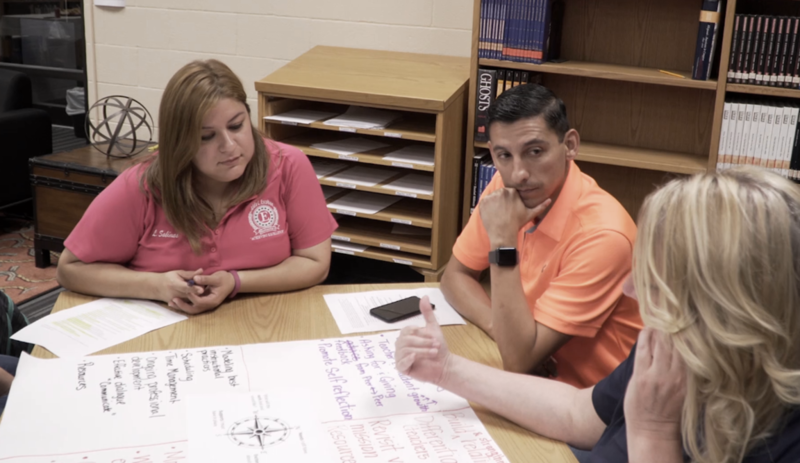 District provides ongoing professional learning during the school day for all educators and differentiates these opportunities based on educator and student needs. For school improvement to occur, educators must learn together through “questioning, investigating, and seeking solutions” (Kleine-Kracht, 1993, p. 393). 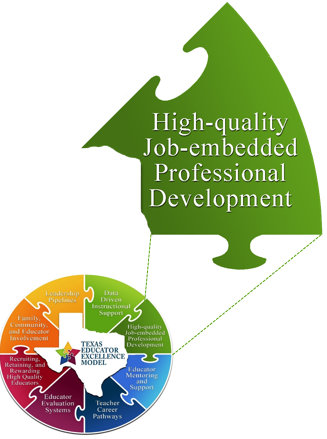 High-quality, job-embedded professional learning requires a desire to change, to learn together, and to seek solutions (DuFour, DuFour, Eaker, & Many, 2010; Leithwood et al., 2004). “Talking is one thing; action is the other….to put ideas into action requires having an intention to change, having knowledge of what successful change would look like, and having a safe opportunity to try new teaching methods” (Hattie, 2012, p. 71). Introduce our System for Effective Educator Development (SEED) which is a professional learning system that stems from district and school goals and utilizes collaborative learning communities to influence educator practices and positively impact student learning. Outline a structure for districts to establish a multi-tiered, collaborative approach to support educator practices and student learning at the teacher, school, principal, and district levels.